Debunking Pilgrim Myths: The First Thanksgiving In the second of two commentaries, Nathaniel Philbrick dispels some of the myths surrounding the Pilgrims and the first Thanksgiving, including the date of that dinner, what was eaten and what it was called. In the second of two commentaries, Nathaniel Philbrick dispels some of the myths surrounding the Pilgrims and the first Thanksgiving, including the date of that dinner, what was eaten and what it was called. 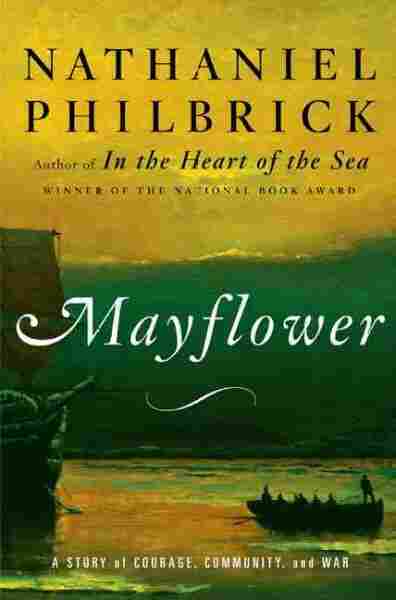 Philbrick is the author of Mayflower: A Story of Courage, Community and War.